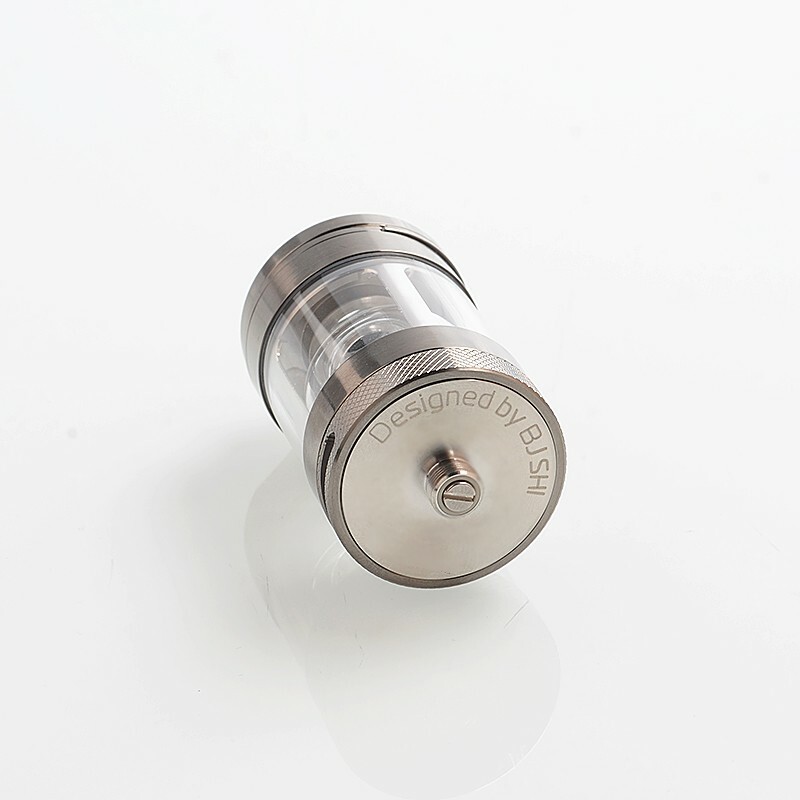 The Steam Crave Glaz RTA V2 31mm is constructed from stainless steel and comes with 10ml bubble glass tank. 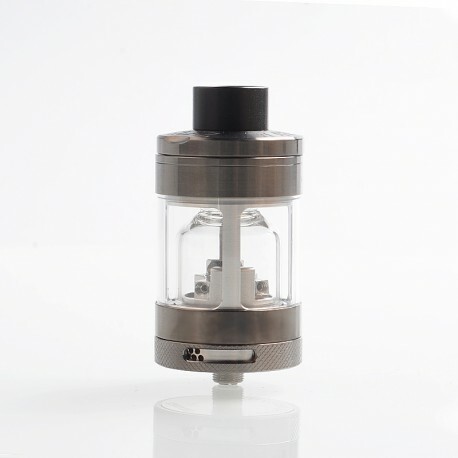 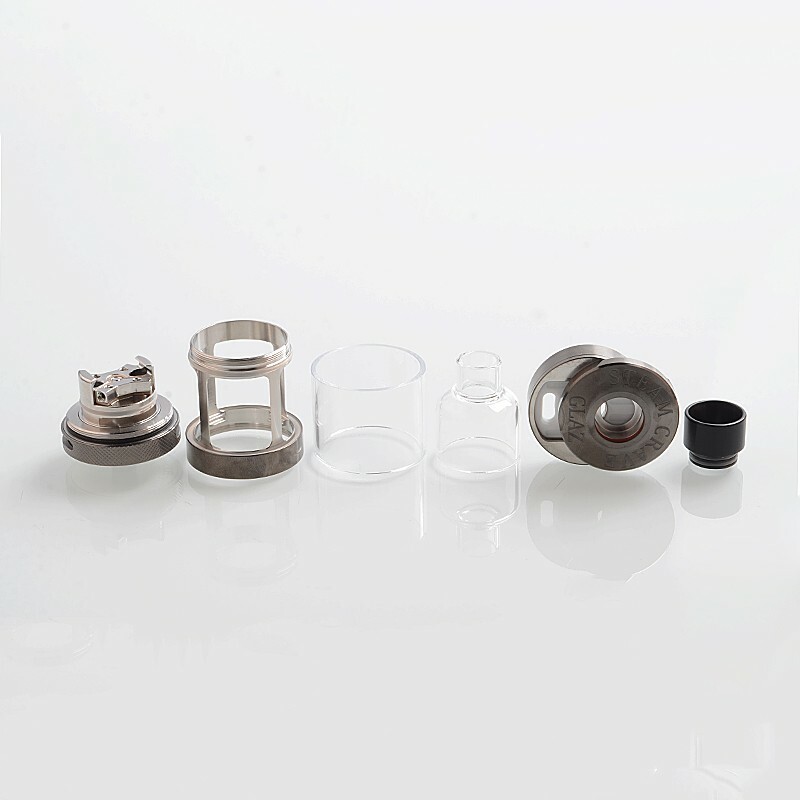 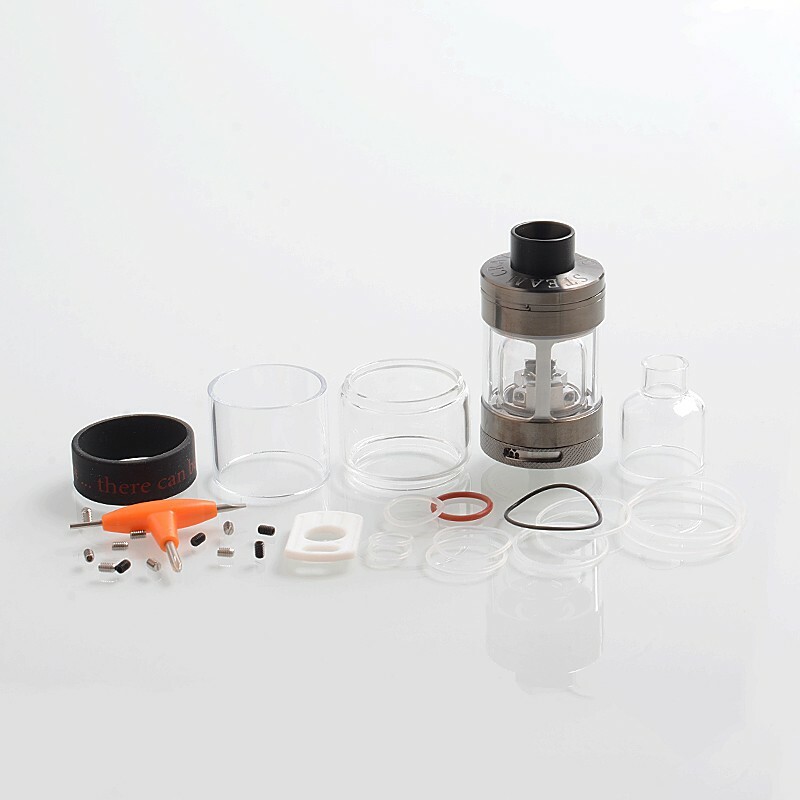 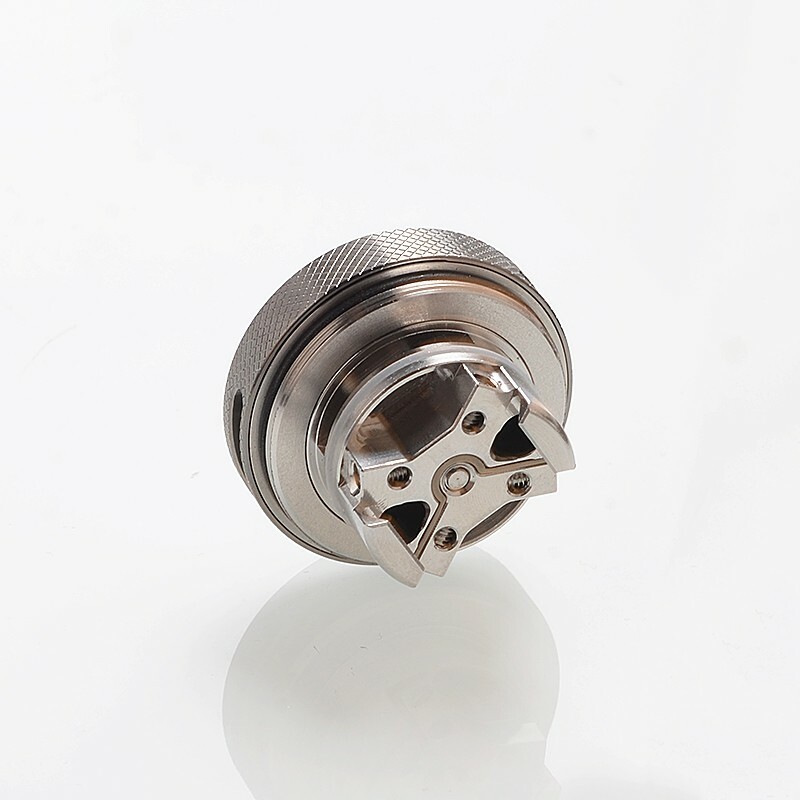 The RTA is solid metal cage design for glass protection. The RTA is with wider coil heating and bigger airflow and improved juice flow.